Rural Connectivity is perhaps the biggest challenge to today’s rural economy. Whatever kind of business you run, limited internet speeds have a huge impact, turning simple, everyday tasks into lengthy ordeals. 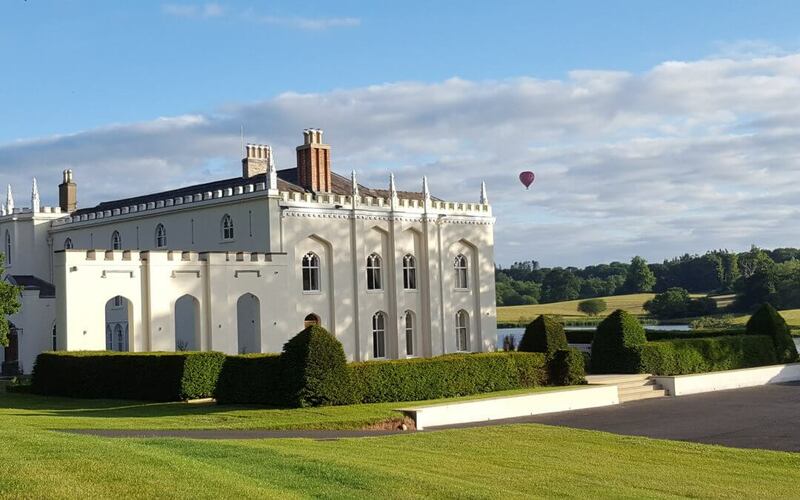 In this blog, Sarah Callander Beckett, owner and manager of Combermere Abbey, looks at the issue of rural connectivity from the perspective of the hospitality industry. Tap. Click. Check-In. Tag. Review. The issue of whether businesses should or should not have an online presence is no longer a debate: today it is a must. But just how much can the issue of rural connectivity affect us? Patchy 3- and 4G signal and weak internet is the cross many country enterprises must suffer – and despite substantial regional investment, there seems little improvement overall and we wait with bated breath for the Government’s next announcement with increasing impatience. But the issue of poor connectivity goes further than just the frustration to us as business owners as we run our operations; it also affects guests. These effects are twofold – firstly, in this day and age, it is a fact that guests expect good levels of connectivity as standard. 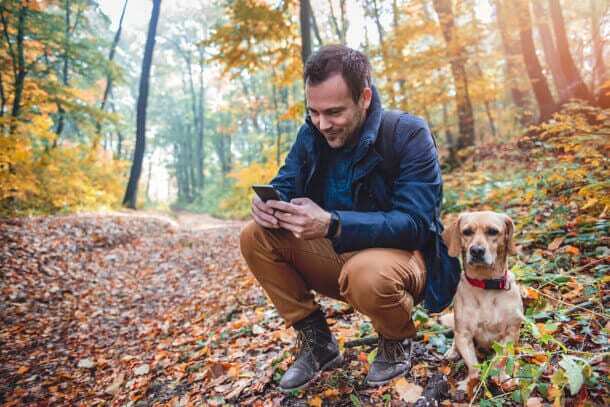 Even those who come to stay with rural hospitality businesses to ‘get away from it all’ and leave the beeps of incoming texts and void of social media behind for a while and get back to nature, still expect some level of coverage just in case they want to reconnect with the outside world – they want the option. Secondly, online social media presence is a great asset to any rural business. When guests are staying or customers use your services, they have the ability to help build your brand with a like, positive review or comment. Whilst guests are enjoying themselves in the moment, they’re most likely to check-in to let their followers know what they’re up to or upload an Instagram story showcasing your business to a whole new audience. Allowing guests to connect with your business and express themselves in real time is invaluable – although many can create a positive review and upload photos when they’re back home, opportunities could be missed as this task slips down customers’ to-do lists when ‘real life’ settles back in. The cost of poor connectivity can have a huge impact on rural businesses – so let’s hope this issue becomes a higher priority! Combermere Abbey is a country estate located on the Cheshire/Shropshire border. Following a major restoration project by the current owner, the run-down estate was saved from ruin and transformed into a diverse rural tourism operation. Combermere attracts tourists from all over the world to their ten unique, vibrant self-catering cottages converted from former stables, as well as the luxury B&B business incorporating the entire previously abandoned, now fully renovated, North Wing of the medieval and Gothic Abbey. It is also a thriving events venue business offering guests a truly enchanting country experience from weddings, to birthday parties, to corporate retreats. Go to Combermere Abbey’s website: https://combermereabbey.co.uk/ to find out more. 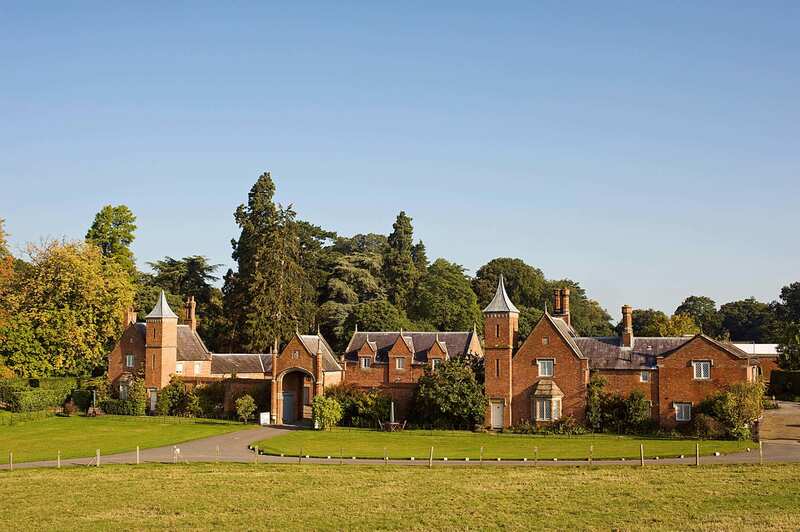 Combermere Abbey is a finalist for the Midland’s Best Rural Tourism Award. To see the other finalists they are competing against, click here.